The allegations from a woman in Santa Monica, California, also are outside of the statute of limitations, officials said in a charge evaluation worksheet by the district attorney’s office seen by Reuters. 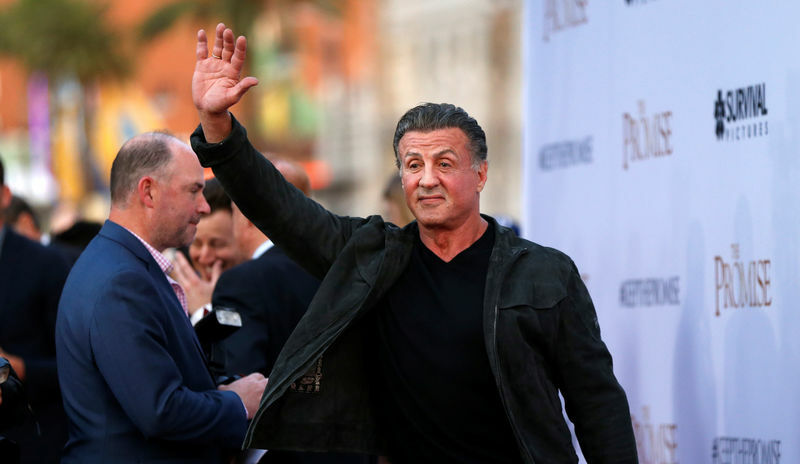 The document said the victim, whose name was blacked out, stated that she and Stallone had a consensual relationship in 1987. The complainant’s name has never been publicly released.